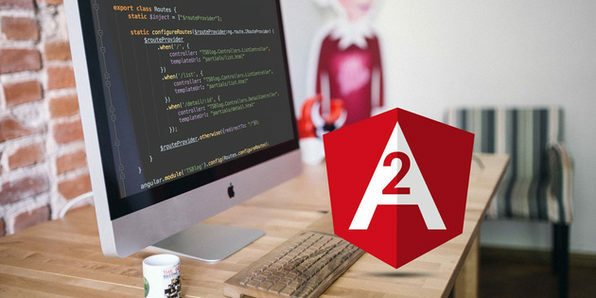 If you want to gain a competitive edge in UI/UX design, web development, or mobile apps, then it's important to know Angular 2, the newest version of the popular AngularJS framework. 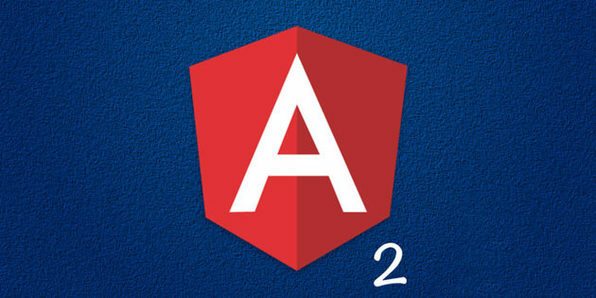 Regardless of experience, this course will get you up to date with all the basic AngularJS features, and all the new ones contained in Angular 2. 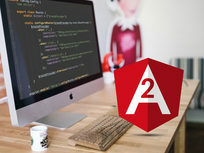 You'll start with an introduction to TypeScript, the Cloud 9 IDE, and using Angular 2 modules, before progressing to building your own Angular 2 projects. 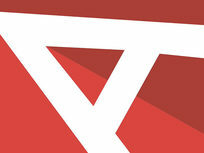 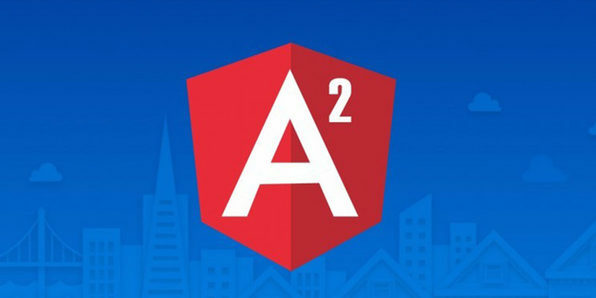 Angular 2 is allowing developers to architect larger scale and more maintainable software, and is emerging as a hot-button topic for developers to learn. 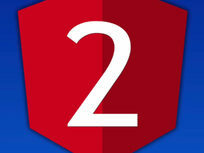 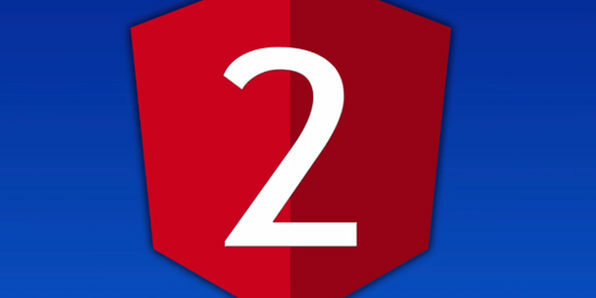 This course will take you through the basics of Angular 2 to get you up to speed with this powerful new framework so you'll be ahead of the curve as it continues to develop. 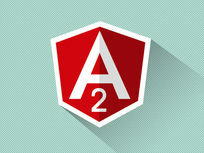 Amin Meyghani currently works as a Senior Front-end Engineer at a software company called Yodle. 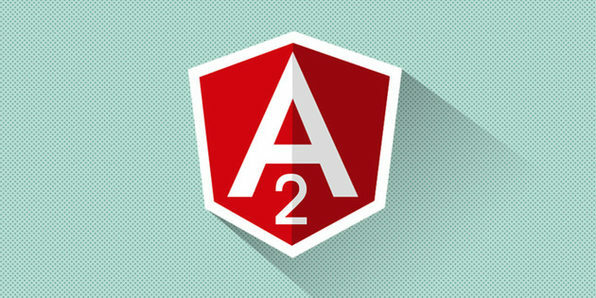 He has worked on a variety of projects ranging from implementing user interfaces, to making productivity tools for engineers and designers. 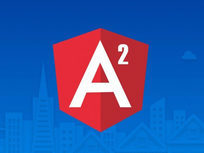 He is also very passionate about education and enjoys sharing what he learns with the world. 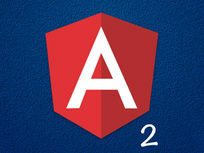 He is also the co-author of the Less Web Development Cookbook published by Packt Publishing. 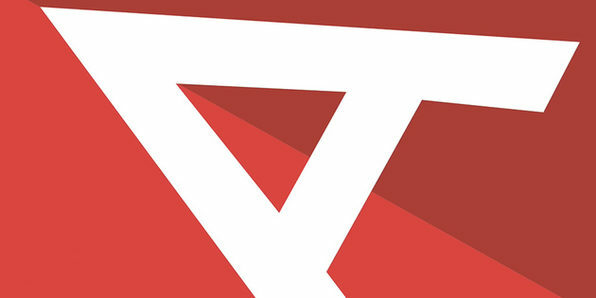 The book is about working with LESS on the client to make apps more maintainable.